Having a small house is problematic when it comes to storing your personal items. Some items clutter the floor and you spend a lot of time searching for something on the piles. However, you don’t need to move to a bigger house to be comfortable. Using shoe racks in every closet and room is an inexpensive solution to this problem. Apart from keeping shoes and socks, shoe racks have many other uses that are not related to footwear. Now, let me reveal them to you. 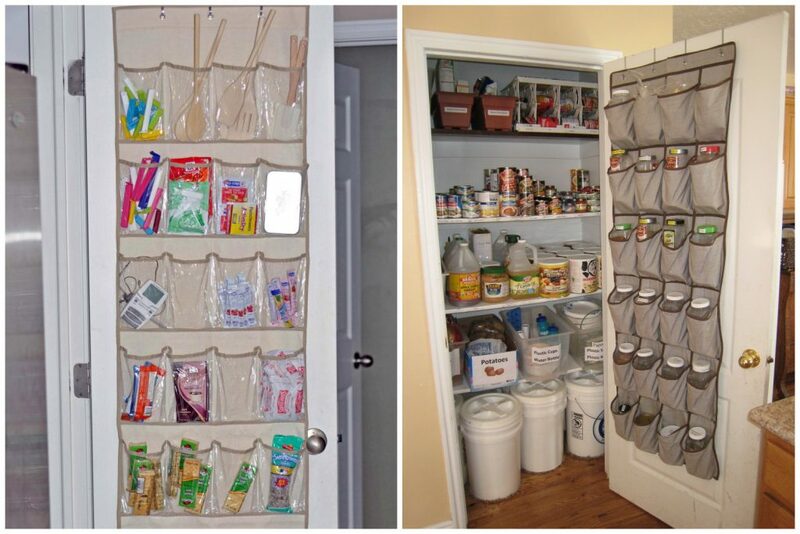 Hang a shoe rack over the door of the kitchen to store spices and other small food ingredients. You can have another rack under the sink to keep napkins, Ziploc bags, pans and other items so that they are always within reach. You can also keep your kitchen first aid kit in the pockets to avoid wasting time when there is an accident. Shoes, socks, underwear, belts, hats, gloves and other items can be organized in a shoe rack to prevent cluttering the floor and drawers. However, items such as gloves and socks come in pairs and they should be folded well to avoid losing one pair. 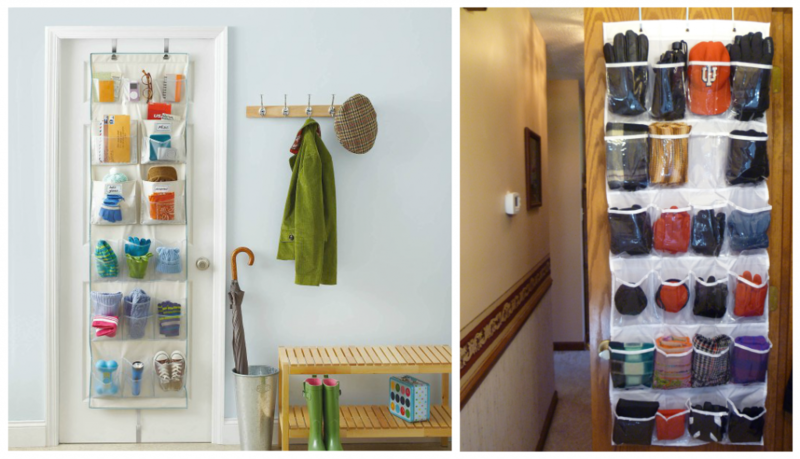 Hang a hanging shoe rack over the door of your laundry-room and use it to keep your cleaning products. This enables you to utilize the precious spaces under the sinks. The rack also prevents your detergents from getting in contact with the wet floor and making the surface slippery. Slippery laundry room floor is dangerous since you can slip and get injured. Offices usually have a lot of stationery and other office supplies that clutter the tables. You should avoid keeping these items on the desk since you will always waste a lot of time searching for a pen and other frequently used items. 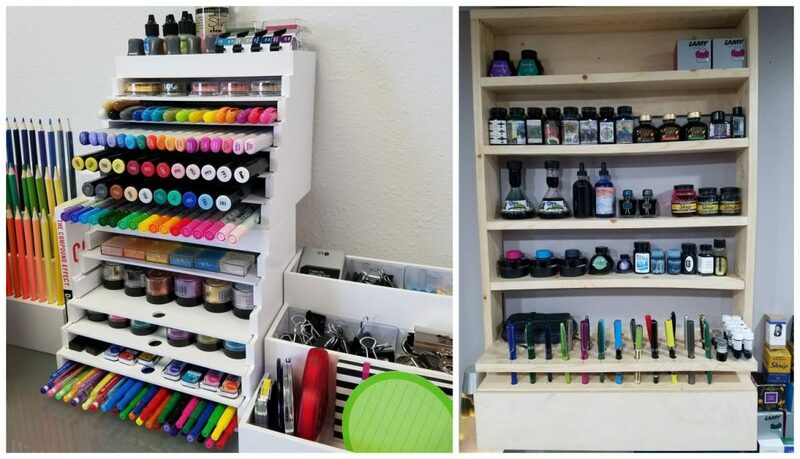 The pockets of a shoe organizer are perfect for keeping your art supplies, markers, pens, pencils, notepads and other office supplies. 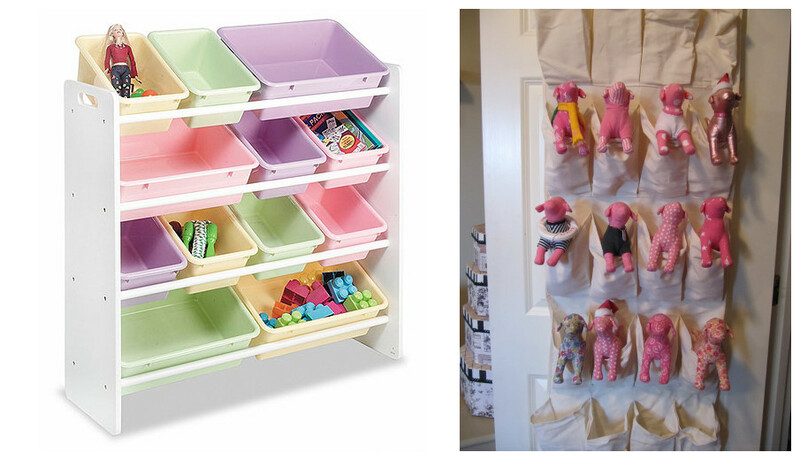 Make your children’s room simple by organizing some items in shoe racks. You can organize fashion dolls, small toys, and stuffed animals in the pockets to reduce mess. The playroom can be organized further by storing items according to their colors to enable the kids to get what they need faster. 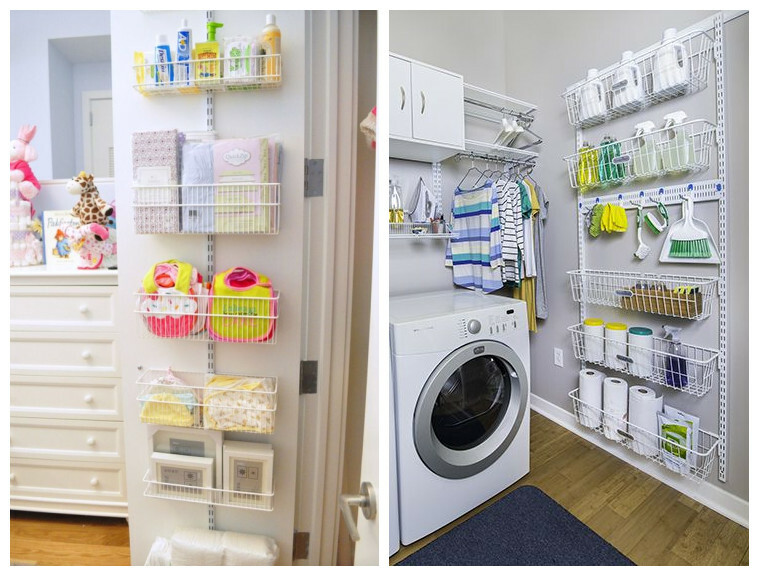 Organize toiletries, combs, hairsprays, brushes and more items in a shoe rack to declutter your bathroom. 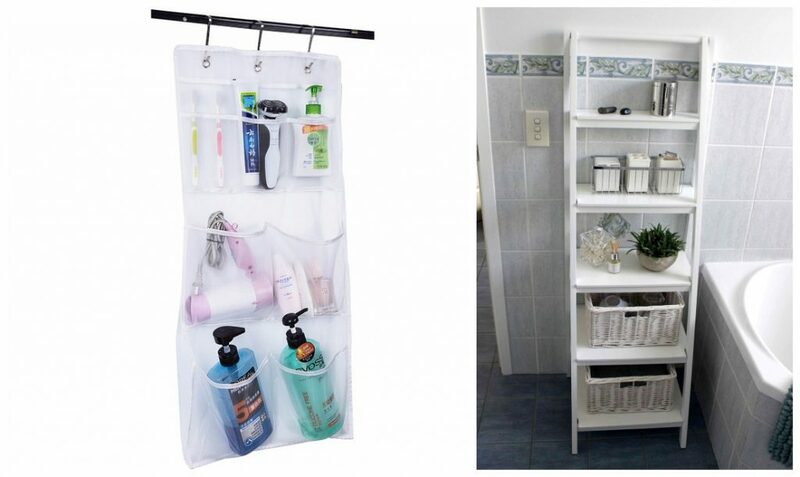 You should hang the organizer over the door so that it doesn’t occupy much space. In addition, it should be set at a reasonable height to enable every family member can access it. Shoe racks are inexpensive storage units with a myriad of uses. Use the storage pockets to keep your items organized and create more space in your house. You can even get more organized by creating labels for each shoe rack pocket so that items can be returned to their respective pocket. 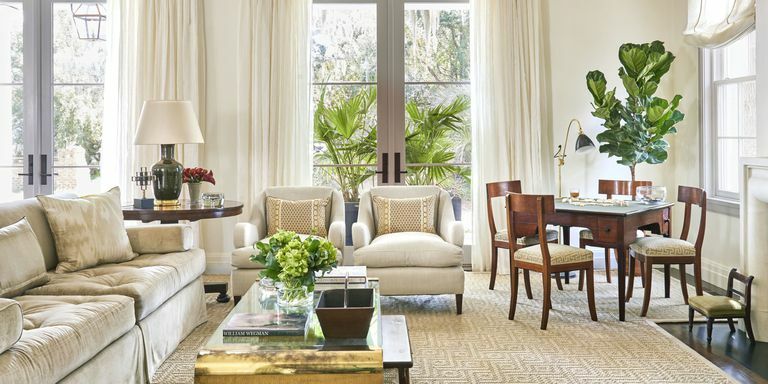 This will prevent you from misplacing some items and spending hours searching for them.